Every luxury brand is keeping up with the times, even if it means looking back. 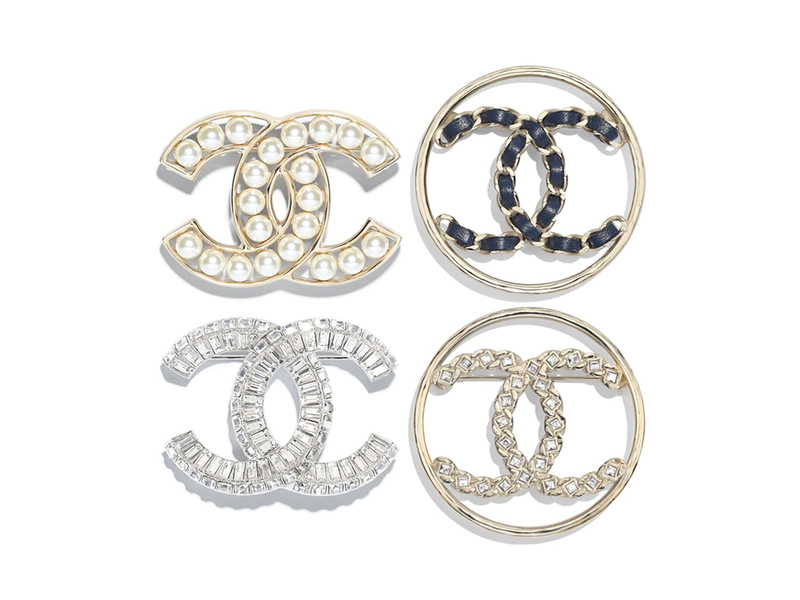 From recently revived classic bags from the likes of Dior and Fendi to referencing logos of the past like Celine has done, Chanel is no different either. 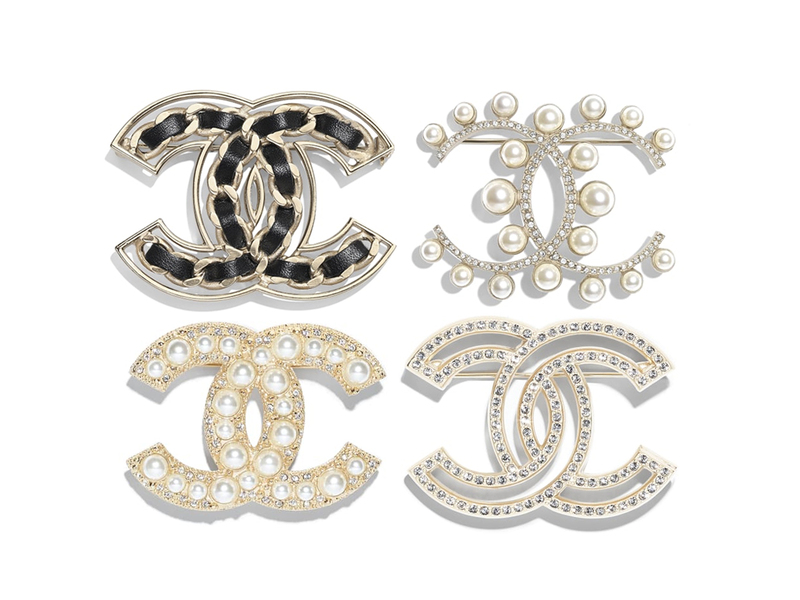 Case in point, these very vintage-looking brooches that are part of its current Pre-Spring 2019 collection. From woven leather creations to those adorned with pearls, it’s certainly an ode to the time when shoulder pads were visible and hair was big.